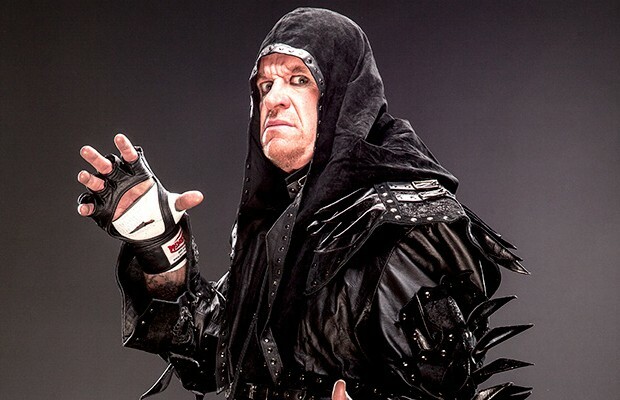 Over the course of sixteen WrestleMania appearances, Undertaker had never tasted defeat. However, Shawn Michaels claimed Undertaker had never defeated him in a singles match and demanded a shot at WrestleMania XXV. In what is widely considered one of the most epic matches in WWE history, Undertaker won the encounter to boost his record to 17-0, then went on to claim the World Heavyweight Championship from CM Punk later in the year. 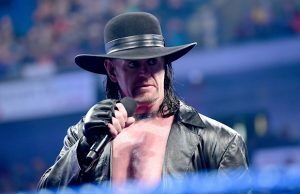 Undertaker defended the title against Punk and Batista but lost it to Chris Jericho when Michaels, demanding a second chance at Undertaker’s undefeated streak at WrestleMania, interfered in the match. 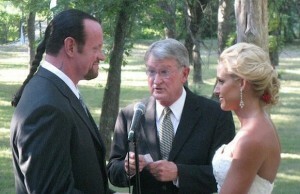 Undertaker ultimately agreed to the match, but with one stipulation: if Shawn Michaels lost, he must retire. The “Career versus Streak” Match took place at WrestleMania XXVI. In the end, Undertaker put Michaels through hell and sent him into retirement. 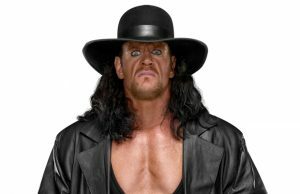 Shortly after his victory over Michaels, Undertaker was put out of action after being attacked by an unknown assailant. Kane and Rey Mysterio each blamed each other, but the truth came to light when Undertaker returned at SummerSlam and was attacked by Kane. The two eventually met in a Buried Alive Match where Paul Bearer and the Nexus helped Kane bury Undertaker, who then wasn’t seen for months.